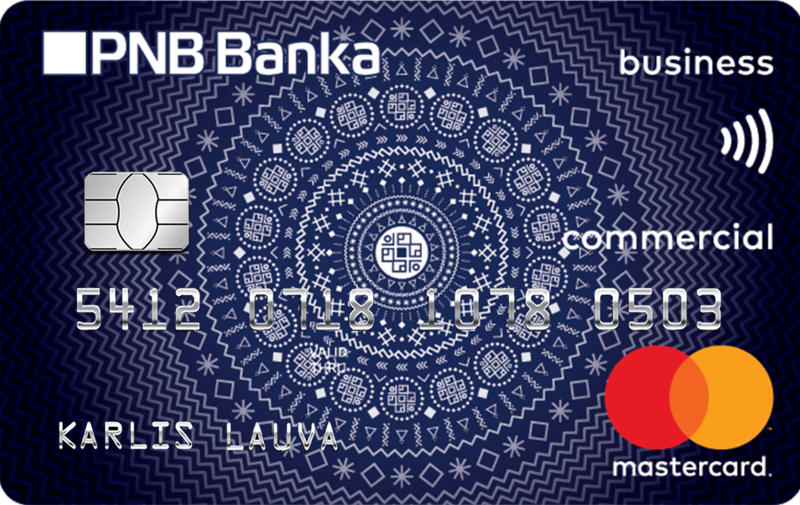 Corporate cards - AS "PNB BANKA"
Corporate bank cards are international payment cards issued in the name of company’s authorised persons and intended for payment of representation, travelling and administrative expenses. The status corporate card with a wide range of privileges. “Mēness” – “Mēness” – is a sign that symbolizes protection and reliability. 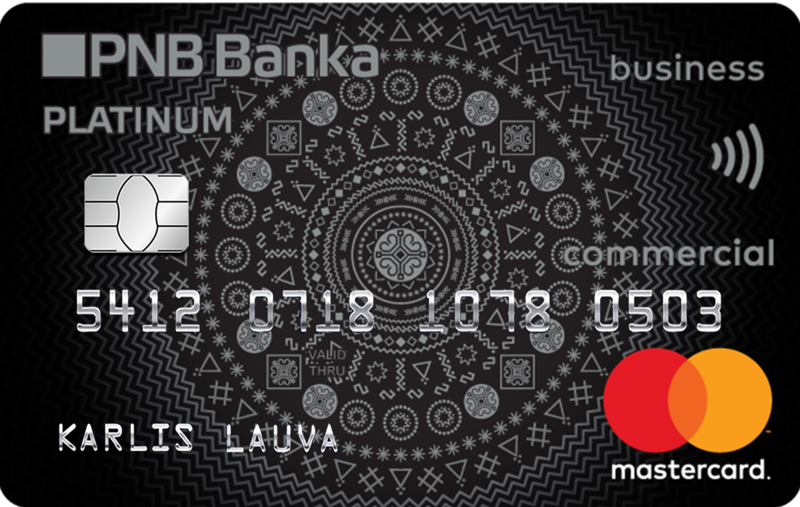 Premium corporate card with the most important privileges. A card for those who is used to keep everything under control and to manage finances and time by himself. It is convenient to manage the company’s expenses with the Business card. The sign “Laima” is a symbol of prosperity and success. From aciant times this image personified the desire not to go with the flow, but rather to determine the own path and create the own destiny.